Air Air // alternate logo overlay for website home page. 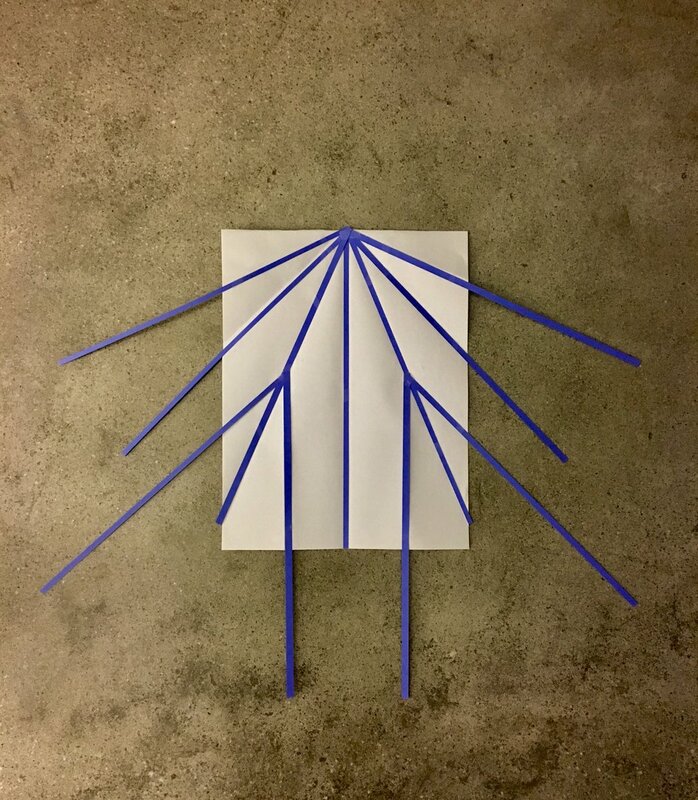 Logo designed from the same folds of the paper airplane. 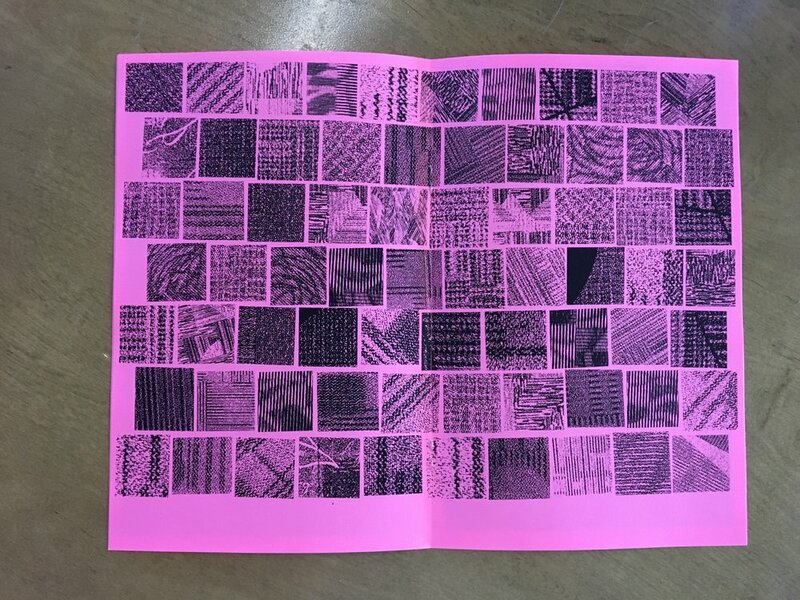 View website. 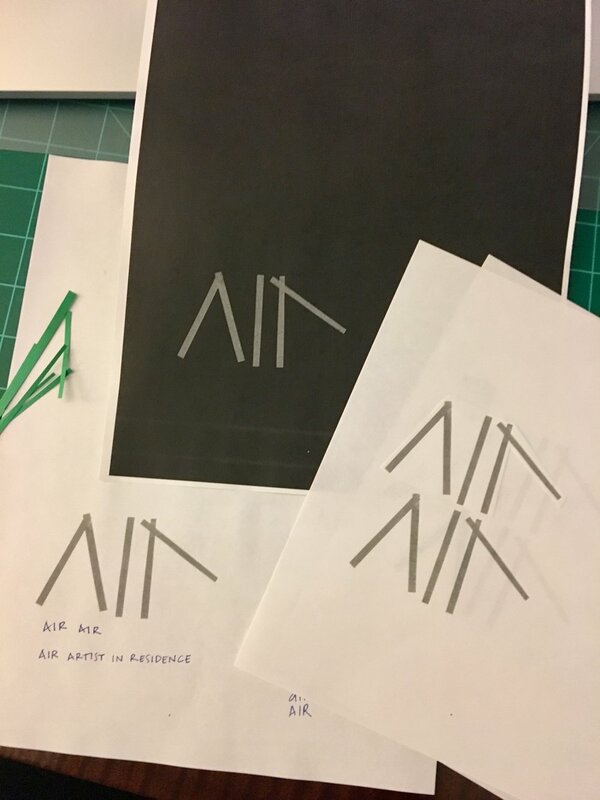 Air Air (an artist residency program where artists make art on airplanes) // logo mark and brand concept created from the folds of a classic paper airplane. Kids N Us // Seattle-based childcare company seeking rebrand and environmental design for their new location. We began the rebrand with a new logo, based on their initial house concept (see photo to the top right), paying homage to Pacific Northwest architecture and colors. Kids N Us: original 1982 logo (not designed by me) submitted for a refresh with the request that we keep the house in the new logo. 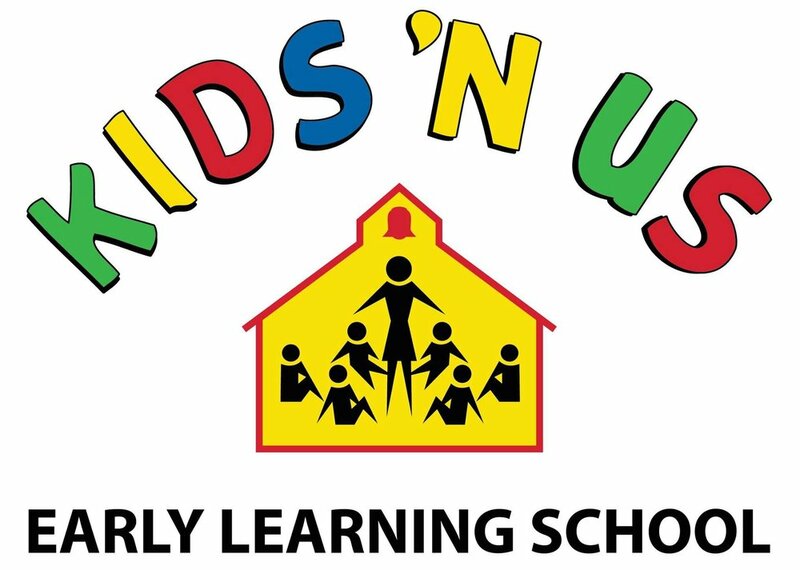 Kids N Us // refreshed logo sign installed on their new school building. Kids N Us // poster template created for use with in-house designs and announcements. Kids N Us // photo of lobby complete with logo display and interior signage (graphic design and art direction). Collaboration with Jordan Woodruff. Kids N Us// photo of lobby complete with logo display and interior signage (graphic design and art direction). Collaboration with Jordan Woodruff. Georgetown Hill Early School // Maryland-based childcare company looking for an updated brand and interior design. 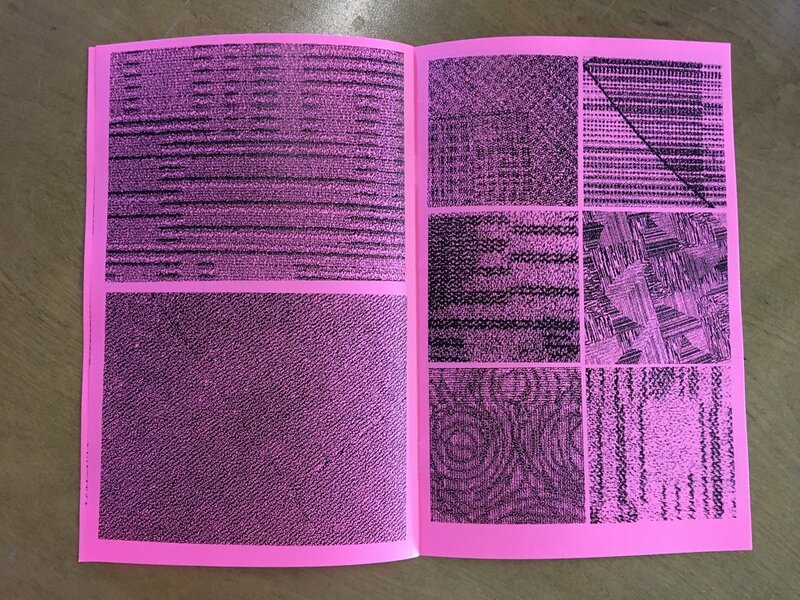 Collaborative art direction and design with Jordan Woodruff. 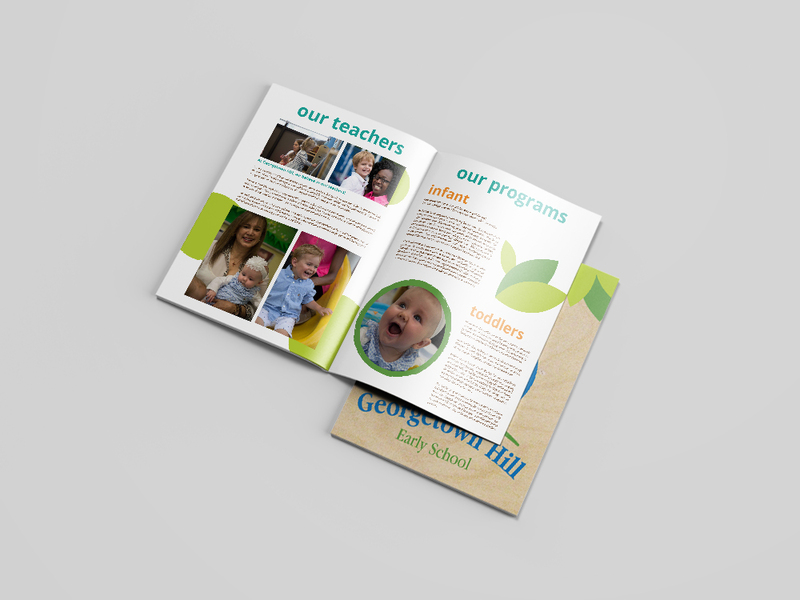 Georgetown Hill Early School // Enrollment information book for new families outlining the school's mission, history, and program offerings. 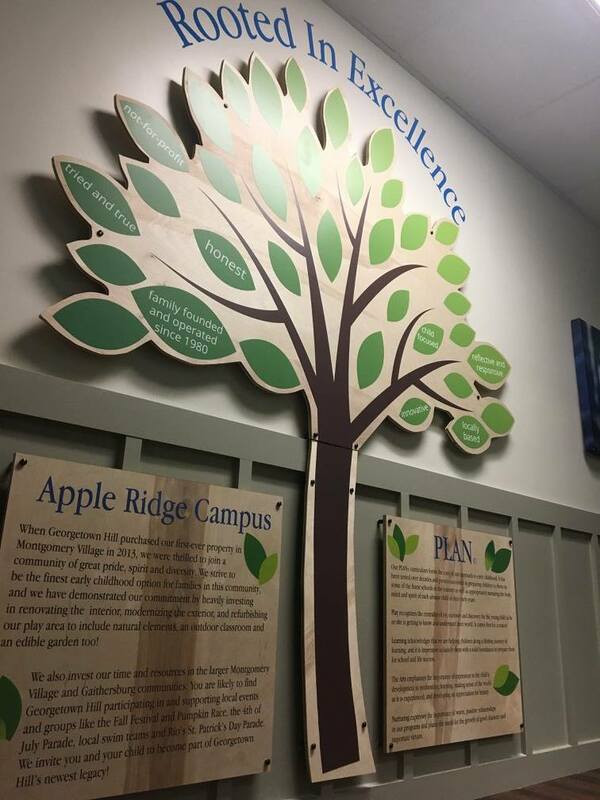 Georgetown Hill Early School // custom tree and information panels detailing highlights of program history and offerings. 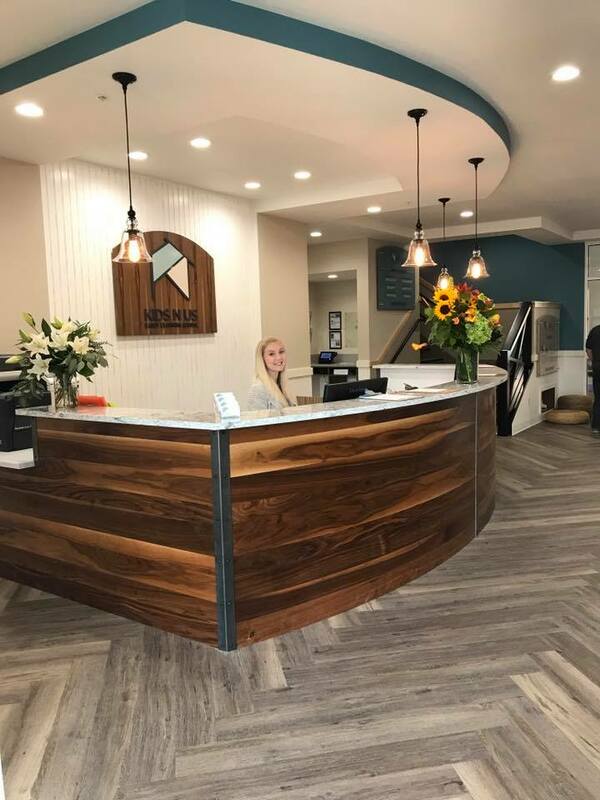 Georgetown Hill Early School // custom acrylic canopy leaves with lighting, signage, and branch tour stops used as talking points on tours with prospective parents. Bright Beginnings Preschool // Charlottesville-based childcare company seeking remodel and creative direction for their three schools. Collaborative project with a team of designers and visual installation specialists. Bright Beginnings Preschool // Signage layouts for a 4-panel, outdoor tour stop display.